China To Bloggers: Stop Talking Now. K Thanks Bye. In an odd coincidence, late last night I happened to share a glass of wine with a correspondent for the Economist who is soon to be reporting from Shanghai. Of course this story came up, and an interesting discussion ensued about the balance one must strike to cover business in a country like China. Essentially, it’s the same balance any Internet company must strike as it attempts to do business there: Try to enable conversation, while at the same time regulating that conversation to comply with the wishes of a mercurial regime. 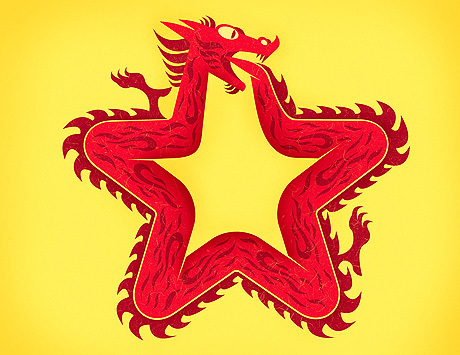 3 Comments on China To Bloggers: Stop Talking Now. K Thanks Bye. 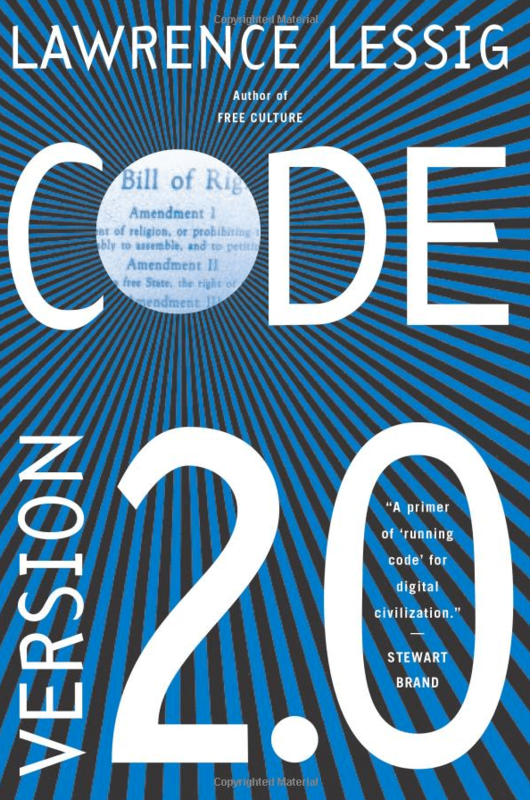 Author John BattellePosted on March 31, 2012 Categories Book Related, Joints After Midnight & Rants, Policy, Random, But InterestingTags china, Code, free speech, larry lessig3 Comments on China To Bloggers: Stop Talking Now. K Thanks Bye. 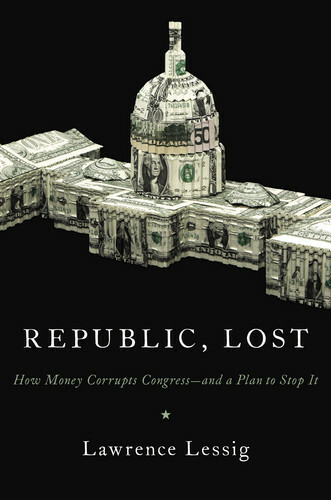 Over the weekend I finished Larry Lessig’s most recent (and ambitious) book, Republic, Lost: How Money Corrupts Congress–and a Plan to Stop It. Amongst those of us who considered Lessig our foremost voice on issues of Internet policy, his abrupt pivot to focus on government corruption was both disorienting and disheartening: here was our best Internet thinker, now tilting at government windmills. I mean, fix government? Take the money out of politics? Better to treat all that as damage, and route around it, right? Isn’t that what the Internet is supposed to be all about? I was driven to this shift when I became convinced that the questions I was addressing in the fields of copyright and Internet policy depended upon resolving the policy questions – the corruption – that I address (in Republic Lost). 19 Comments on Is Our Republic Lost? Author John BattellePosted on February 13, 2012 Categories Book Related, Policy, Random, But InterestingTags campaign finance reform, congress, larry lessig, policy, review, rootstriker19 Comments on Is Our Republic Lost?